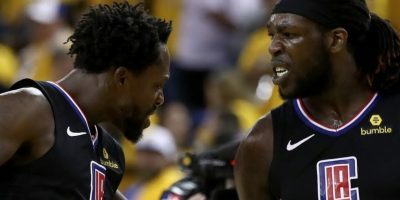 With the Golden State Warriors locked into the top seed and the Utah Jazz guaranteed a matchup with the Los Angeles Clippers, the stars were out for this contest. They were literally out of the game, as Utah sat Derrick Favors, Gordon Hayward and Rodney Hood and the Warriors sat Klay Thompson. A game that meant nothing at all, felt like exactly that as the Jazz (50-31) topped the Warriors (66-15) 105-99 in a glorified exhibition game. The Warriors crunch-time fourth-quarter lineup in a two-point game was Ian Clark, Patrick McCaw, James Michael McAdoo, Zaza Pachulia and JaVale McGee so that should tell you how much Steve Kerr cared about winning this one. And that sums up the game exactly. In that first half, though, Stephen Curry scored 21 of his 28 points in the first half as he hit five 3-pointers before halftime. Curry looked to be on his way to an easy 40-piece, but after playing the entire third quarter his night was done. Aside from Curry the Warriors got almost nothing from the supporting cast especially with Thompson and his automatic 20-plus points resting. Kevin Durant was a very quiet 6-of-12 from the field for just 16 points. And when the team struggled to get any offense going he seemed content to let David West or Clark cast up shots. But it is just the second game back for Durant and first in conjunction with Curry. 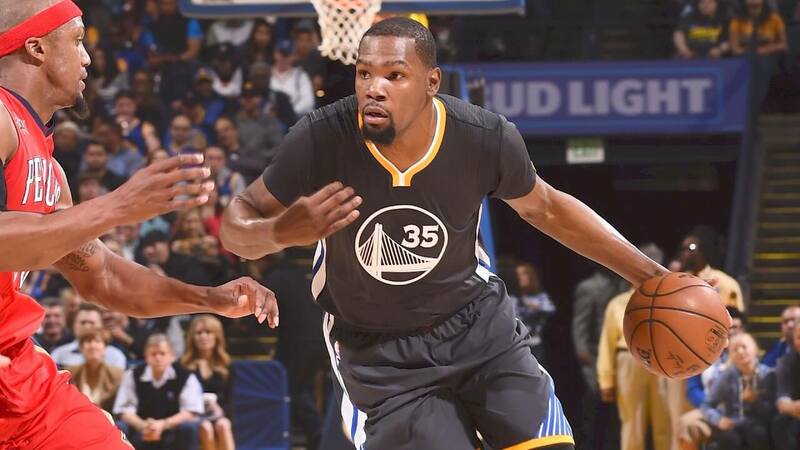 Durant had a couple emphatic dunks over multiple Utah defenders but they were but a few blips on the radar, and in a game without Thompson, facing a playoff-bound opponent, Golden State needed Durant to be more assertive. And maybe he would have if this game had any implications at all. 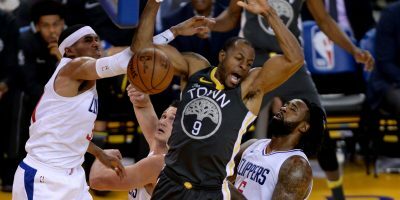 The ultra-hot Andre Iguodala also cooled off considerably scoring just four points and looking very passive offensively as well. The Warriors got just 14 points from their bench before the fourth quarter’s garbage time lineup. With their loss the Warriors snapped their 14-game winning streak, which in reality may have been what they were planning all along. The Warriors want no part of meaningless streaks after last year and that winning streak would have been more distraction than help. Now the Warriors don’t have to worry about that and can finally put a bow on this regular season Wednesday before their real games start again. The Jazz were led by guard George Hill, who posted 20 points on 7-of-9 shooting (5-of-7 from deep) and a game high plus-10 point differential. 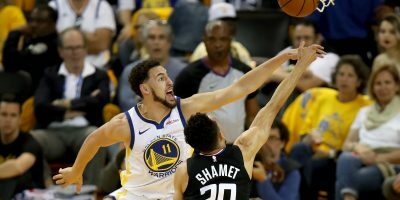 With their performance Monday — or lack thereof — the entire Warriors team made a resounding statement: bring on the playoffs already. Old friend Luke Walton and the Los Angeles Lakers (25-55) come to Oracle for the final regular season game of the 2016-17 season. Kerr has already said that he doesn’t plan to rest anyone in that game, although Matt Barnes will miss the game with his ankle injury. But it wouldn’t be a shock to see very limited minutes for the Warriors main guys. 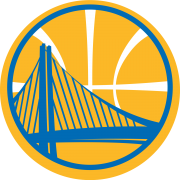 With the Santa Cruz Warriors being eliminated from the D-League playoffs Monday, Damian Jones will most likely be active for the Warriors last game of the year. Jones averaged 11.3 points and 7.2 rebounds in his 31 games in the D-League, but was named the D-League Player of the Month for March/April with averages of 17.6 points and 7.8 rebounds. 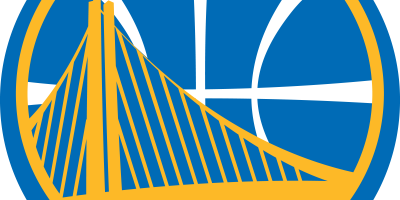 … Draymond Green moved into 10th place on the Warriors franchise leaderboard for steals. He now has 540 steals in just four NBA seasons.